What percentage of people in the United States claim to have no religion? If you guessed the number is small but vocal, think again. According to the 2018 General Social Survey, a biennial project run by the National Opinion Research Center at the University of Chicago, the religious “nones” are now every bit as numerous as evangelical Christians in statistical terms. 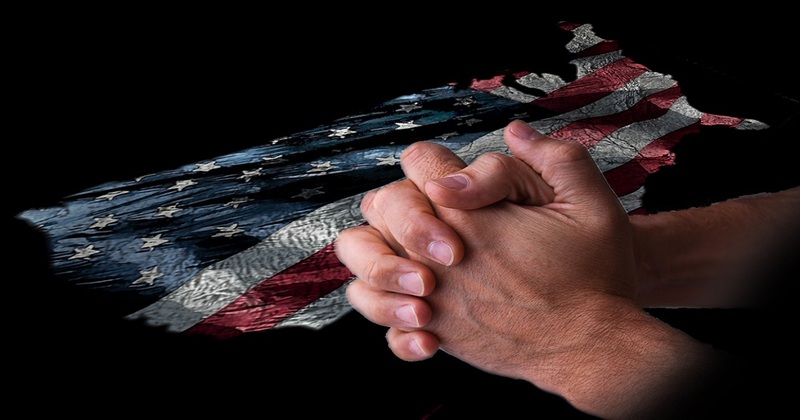 According to Ryan Burge, a political science researcher at Eastern Illinois University who analyzed the survey’s data, 23.1 percent of the survey’s respondents claimed that they practice “no religion” while the total percentage of evangelicals came out to 22.8 percent of the tally. White mainline Protestants, who once carried over 30 percent of the total population, are down to just 10.8 percent. Based on the survey numbers, mainline Protestants have been on the decline since approximately 1975. Evangelicals grew from the 1970’s until the early 1990’s, then they began to slowly decline. Black Protestant numbers have held reasonably steady as has the number of Jews. Catholics have declined slightly in the last 10 years but have otherwise held reasonably steady. The two groups that have grown the most are “other faith” and “no religion.” Those claiming to practice a faith other than Christianity or Judaism have climbed from around 2 percent to about 7 percent. The “nones,” however, have made the biggest jump. In the early 1970s, the number of “nones” was very small. Starting in the early 1990’s, however, the number has climbed at an alarming rate.